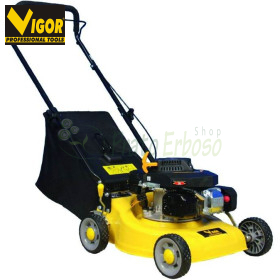 Lawn mower petrol - Prato Erboso S.r.l. 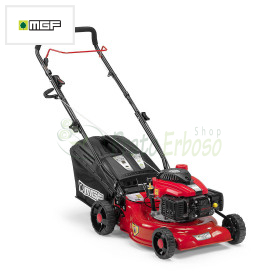 The mower to the outbreak are much more powerful than electric models, and are therefore the ideal solution for gardens of medium and large size. 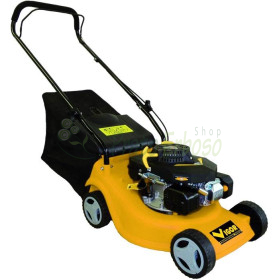 Lawn mower petrol There are 43 products. With the engine in the MGF. Push. Starting to tear. Feed thrust. Optional Mulching.